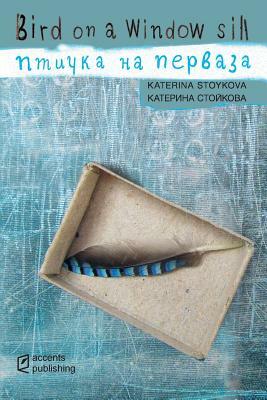 Bird on a Window Sill (Accents Publishing, 2018) is a book of quotes by poet Katerina Stoykova. She has collected these quotes, thought after thought over the last seven years. In the introduction she states: The sentences in this book have passed through my head, but have stayed long enough for me to record them, a thought at a time over the last seven years. They have arrived, timely visitors, as instructions, or as solace, as warnings, or as rewards. I feel that I have been both the receiver of these words and their intended audience. They rang true to me in my life at the time they appeared, and I don't claim them to be the absolute truth. Still, I decided to share these thoughts with whoever may need to hear. Perhaps something here may be of use to you.